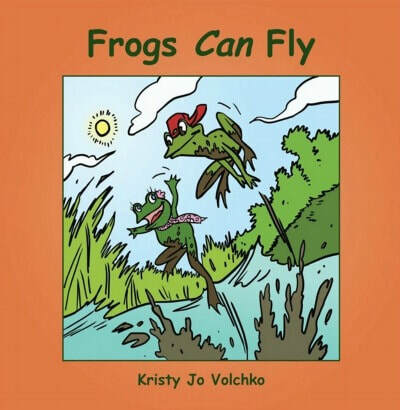 KRISTY JO VOLCHKO is the author of the children’s adventure series Cackleberry Creek, which includes such titles as, Frogs Can Fly, There Are No Monsters at Cackleberry Creek, The Clubhouse Cabobble, and Operation Scrub-A-Dub Skunk. A multi-genre author, blogger, and reviewer, she began writing stories as young as eight years old and has since penned numerous books, short stories, and poetry anthologies that have become popular around the globe. 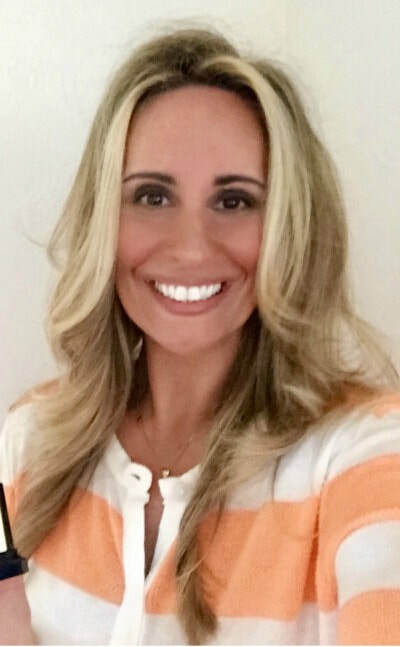 Kristy lives in Pittsburgh, Pennsylvania, where she continues to share her love of storytelling. Pittsburgh, 1985 . . . It's not easy being the new girl, but it doesn't take long for Randi Gattano to snag a new best friend as totally rad as she is. Randi and Tanya have everything in common-big hair, big dreams, big imaginations, and an even bigger obsession with scoring tickets to see their favorite pop queen live. How far will they go in their determination to let nothing stand in the way of the greatest night of their 13-year-old lives? And what will they ultimately learn about friendship, family, and fate? Summer has arrived at Cackleberry Creek, and your favorite wacky critters are tearing up the farm with another hilarious adventure! All Lulu and her pals want more than anything in the world is a clubhouse of their very own to decorate pink and keep their arts and crafts dry from the rain. So when one doozy of a storm sweeps through Cackleberry, leaving behind a fallen mighty oak tree lying on it's side, the gals can hardly believe their luck. 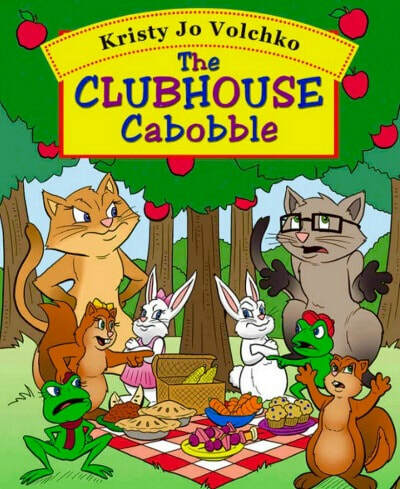 The perfect clubhouse! But when they discover that the fellows have already decided it's going to be their new den, the battle for the clubhouse begins! Neither side is about to give in, and the critters turn the farm upside down competing for their beloved prize. After a lot of silly shenanigans, a few sneaky tricks, and some rough waters, will they decide their friendship is the best prize of all? Spring is here again at Cackleberry Creek and young Lulu is full of questions about everything! "When will I grow bigger? Why do cows eat grass? Why is the sky blue?" One thing Lulu knows for sure is, she isn't feeling very special or pretty today. She wishes she were a bird, a squirrel, a cat...anything but a green ole frog! 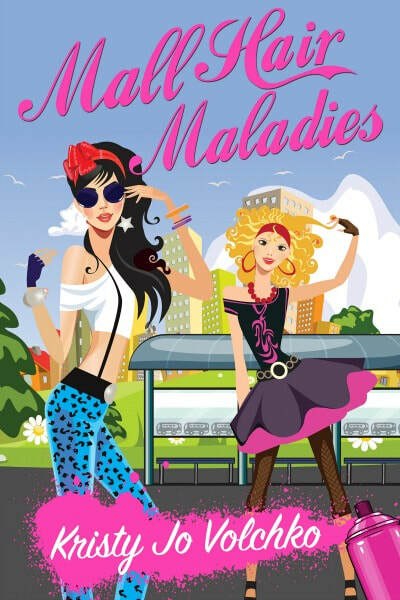 With a little help from Mama and her pals, can she learn to love herself for being her? Through it all, Lulu learns that being special doesn't always mean being like someone else. In addition, maybe...just maybe, frogs can fly too!